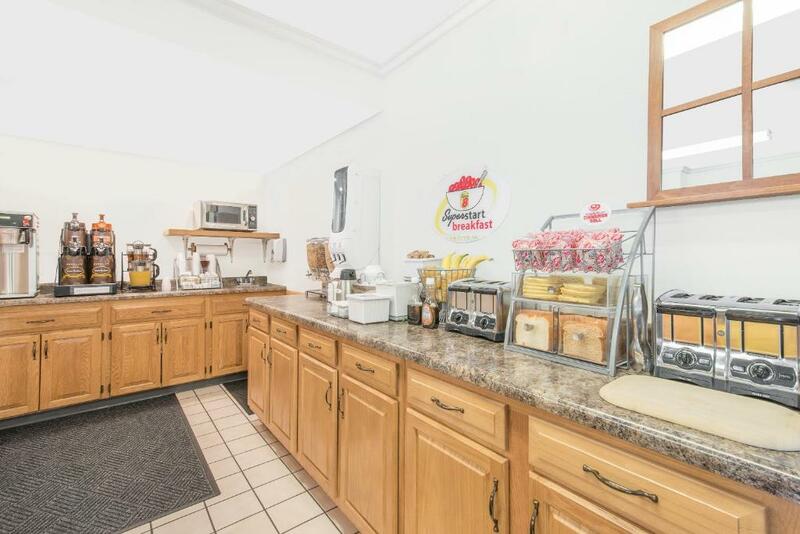 This family room features a tea/coffee maker, cable TV and air conditioning. 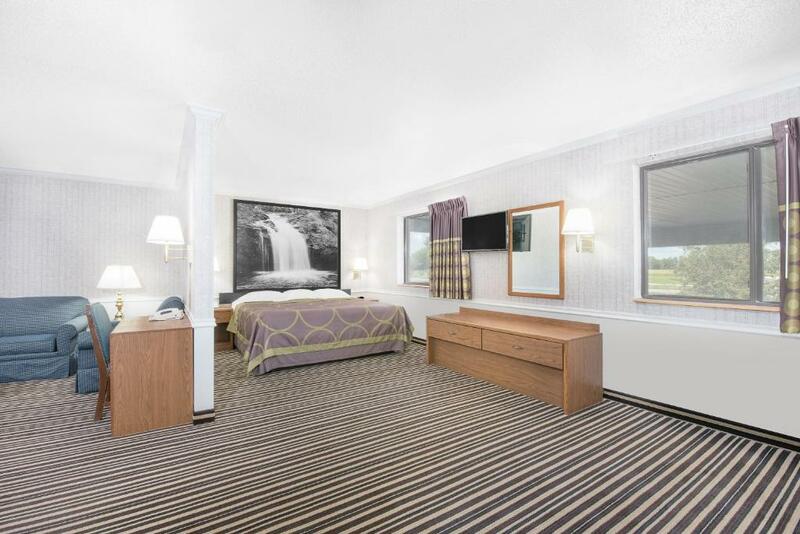 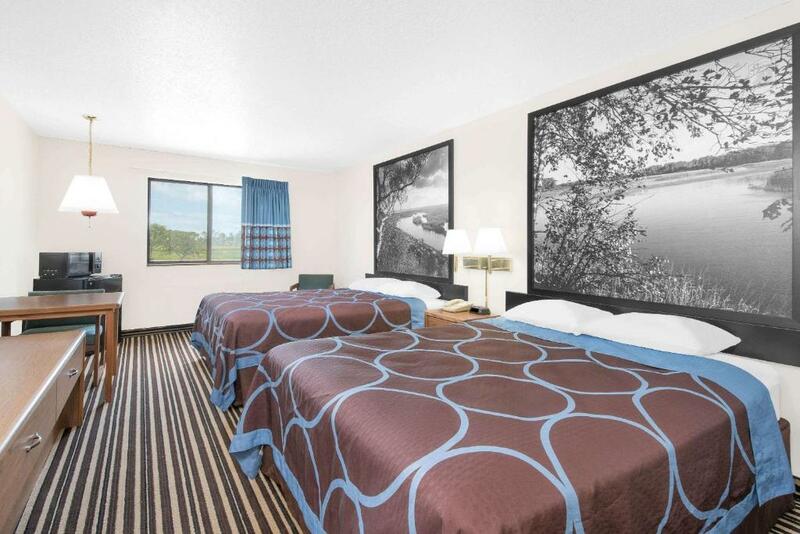 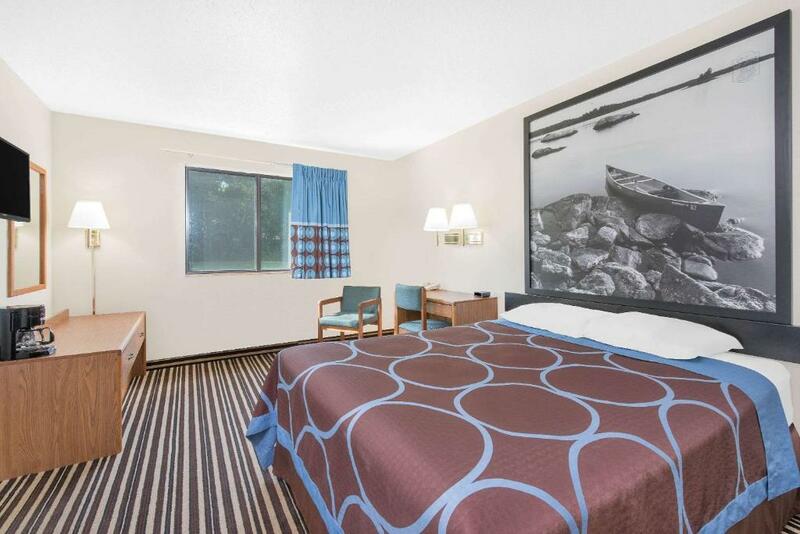 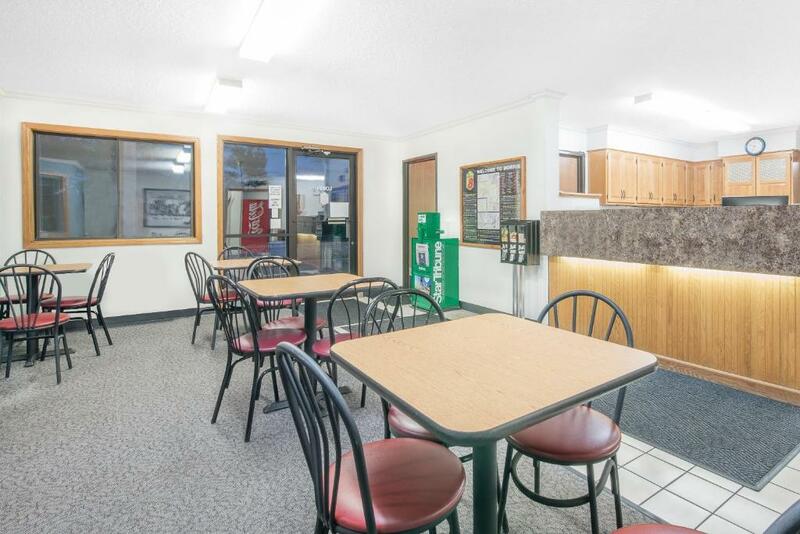 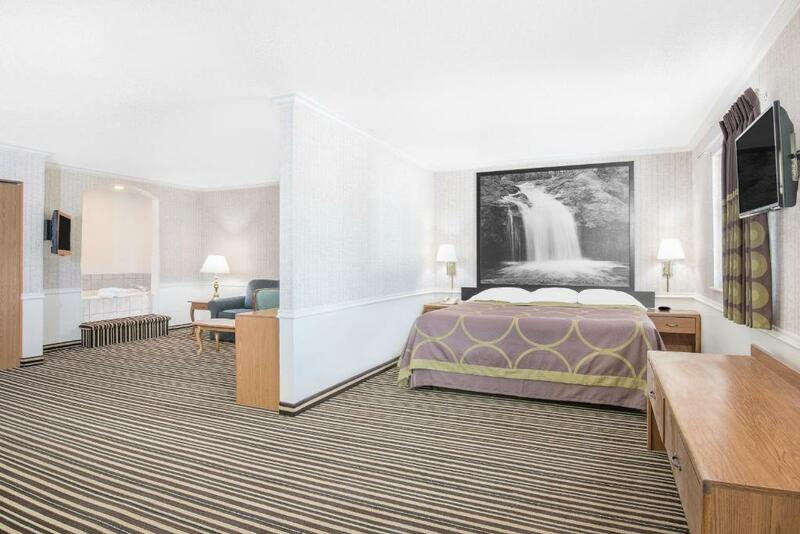 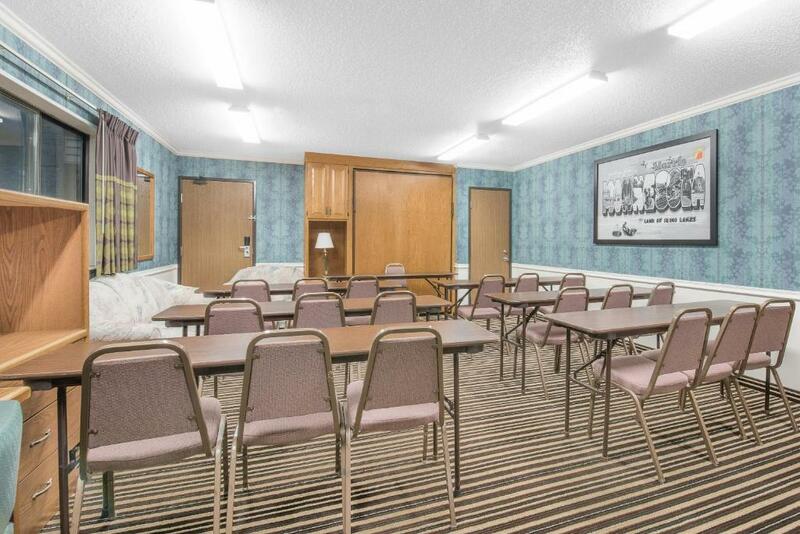 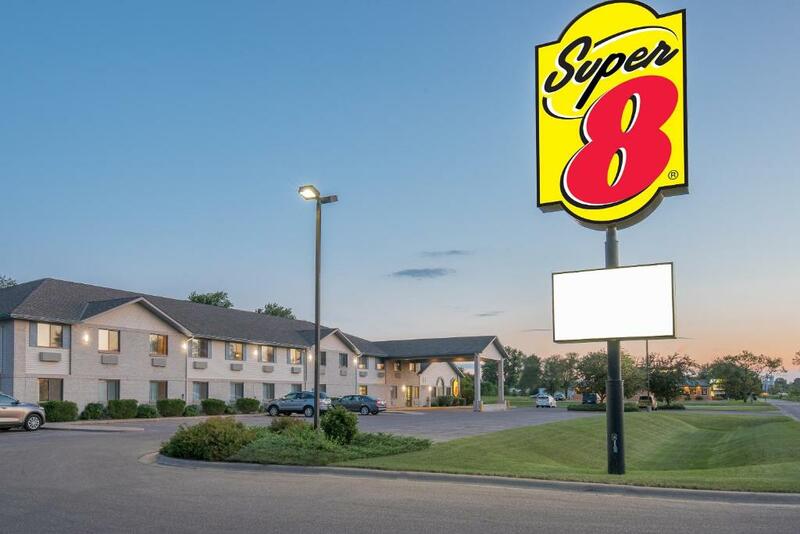 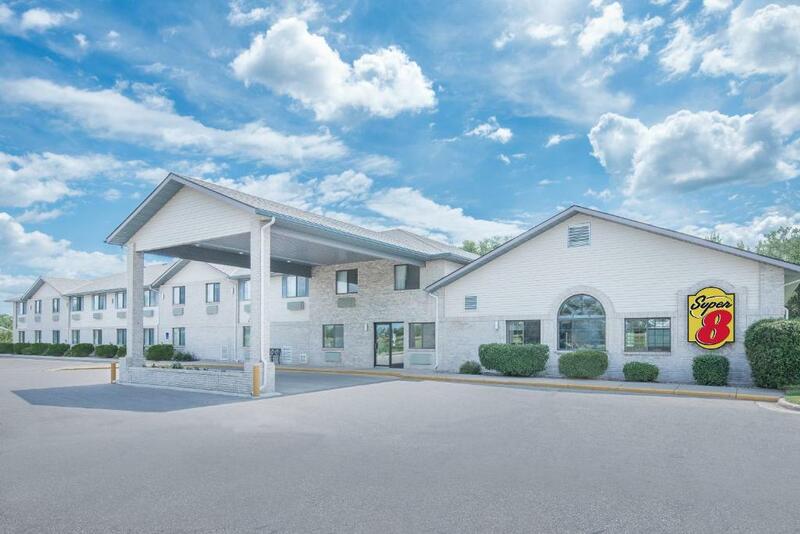 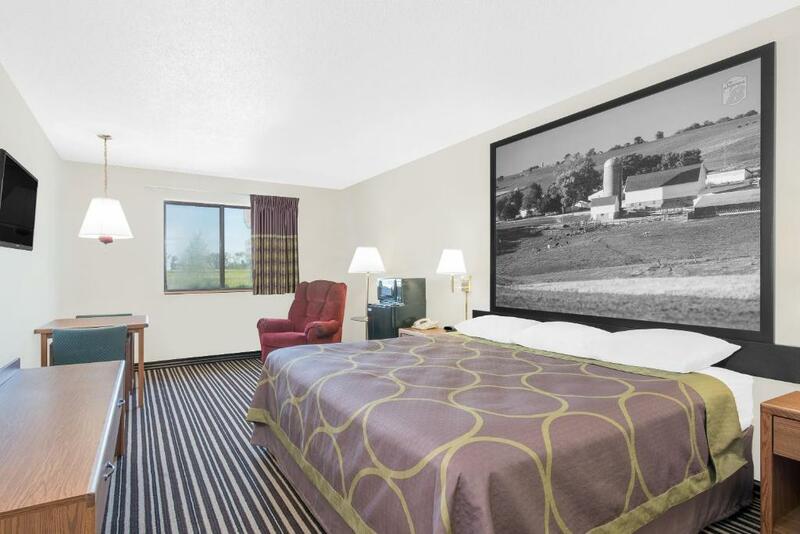 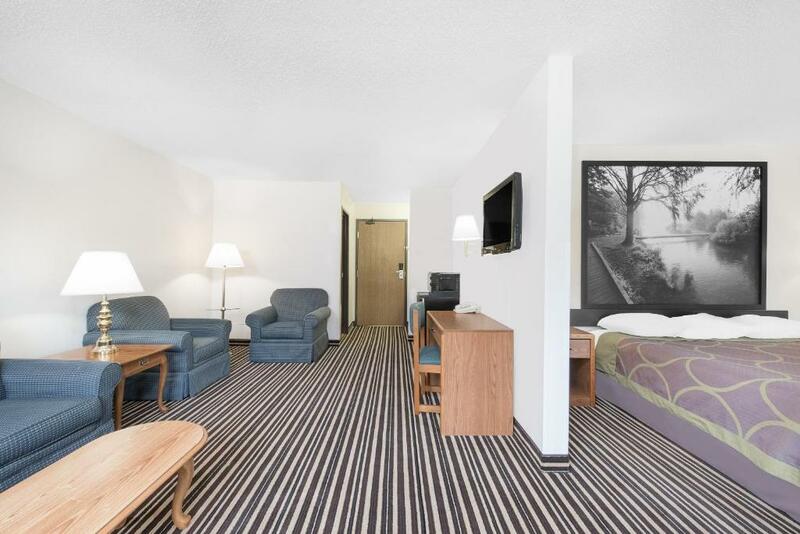 This triple room features a flat-screen TV, microwave and air conditioning. 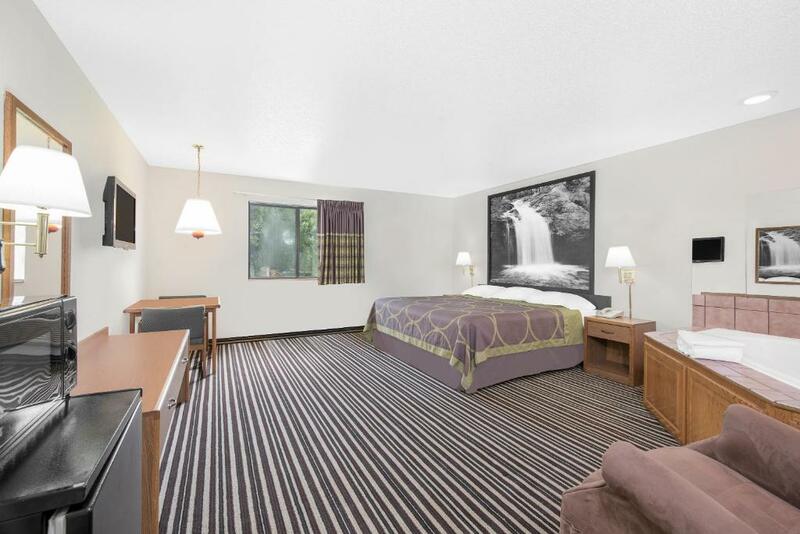 This triple room has a tea/coffee maker, microwave and cable TV. 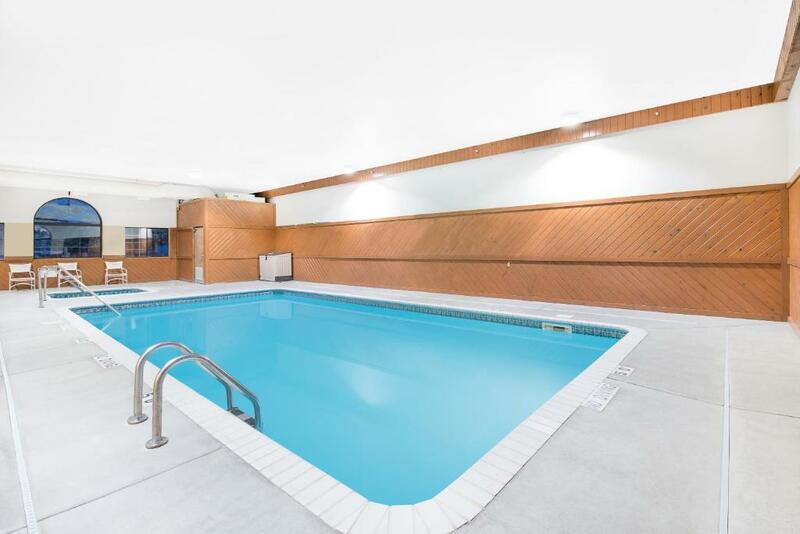 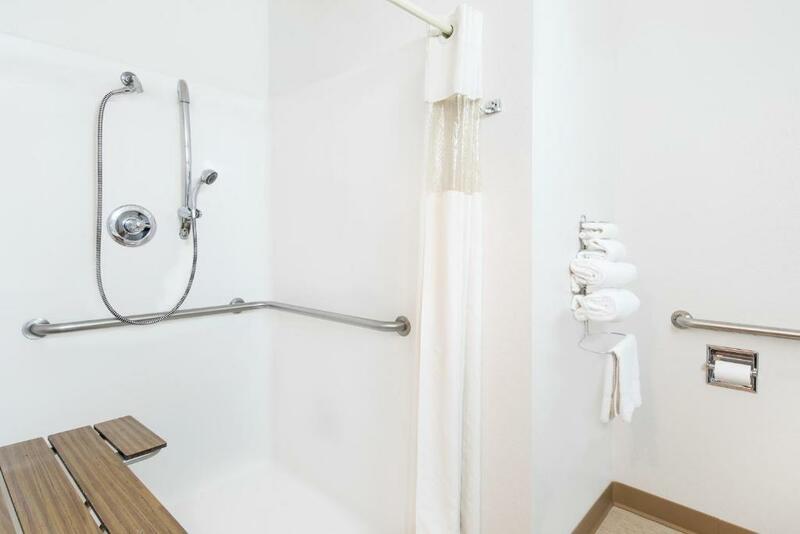 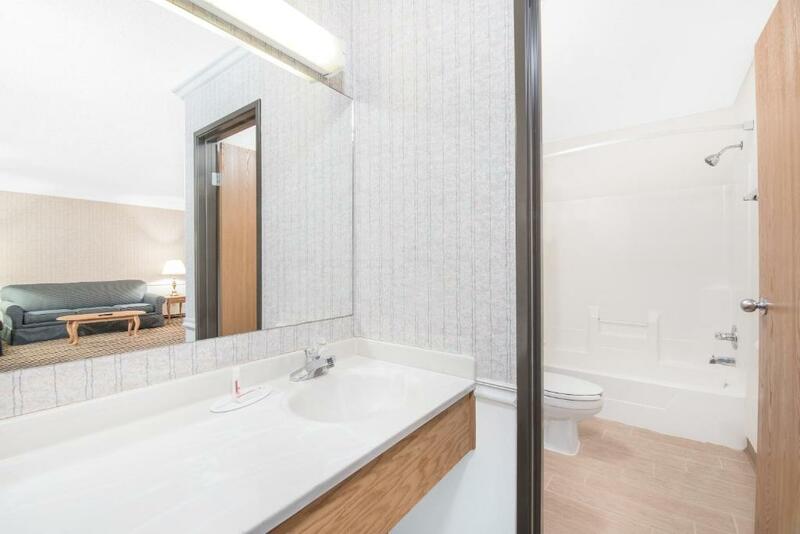 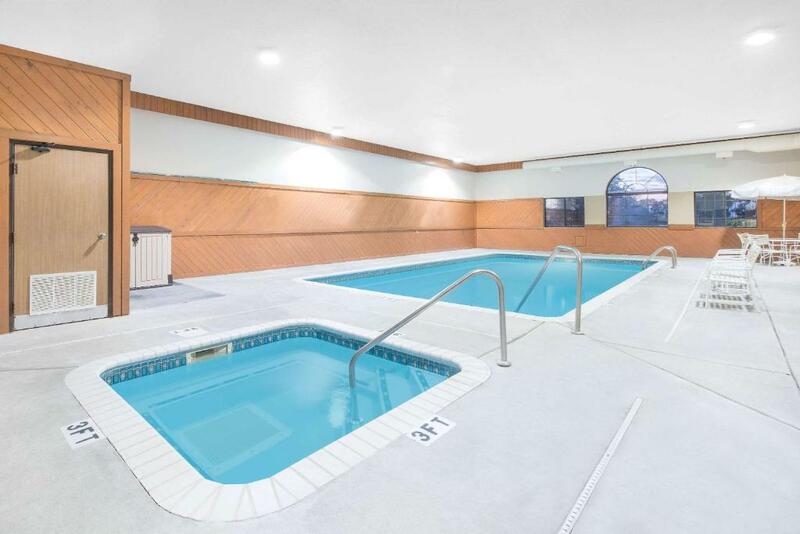 This room features a hot tub and private bathroom.